Sometimes you want a vacation where you eat, drink and relax, and other times you’re looking for a little more adventure. You can find both in Beaumont, Texas, and summer is a great time to visit if you’re parent of that adventure crowd. 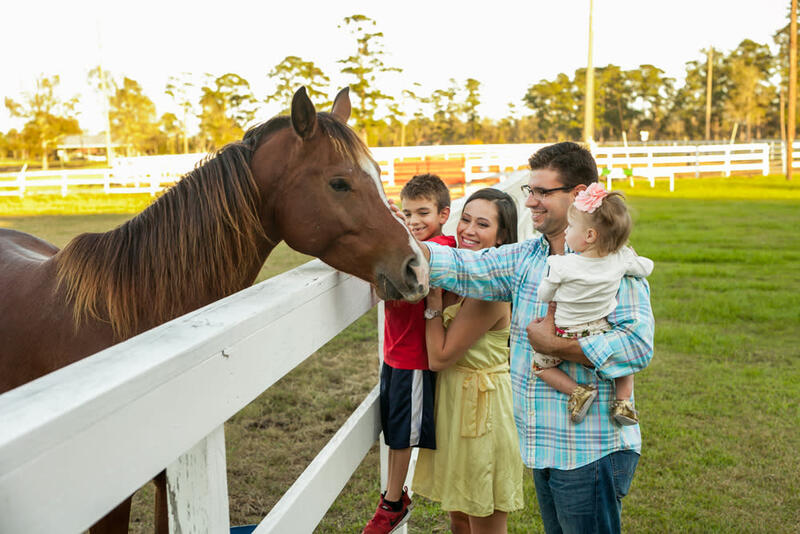 In Beaumont, you can get out on horseback, hold live gators and taste new flavors at a farm-to-table restaurant. Here are the top things to do in Beaumont for adventure seekers. 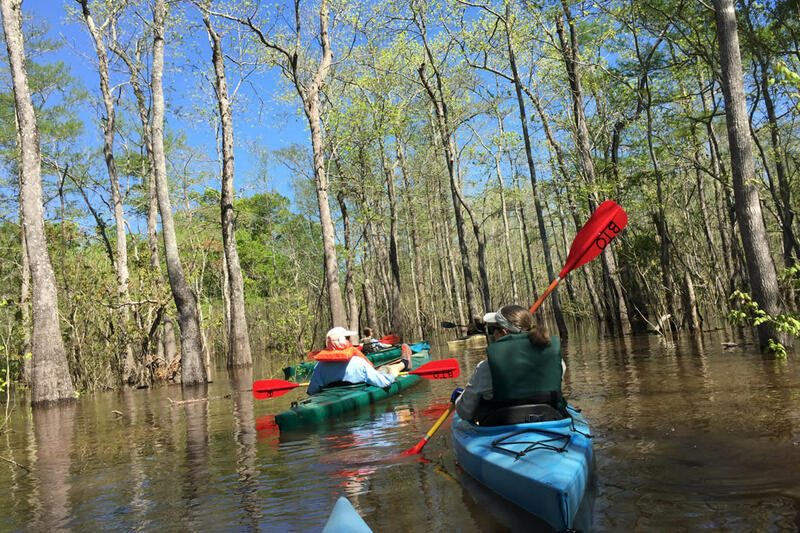 The Neches River along with many lakes and bayous make Beaumont a prime spot for paddling. If you&apos;re looking for a perfect day trip on the water, the Cooks Lake to Scatterman Paddling Trail is easily accessible and convenient with a single put in and take out location. Area outfitters can provide canoe and kayak rentals, or feel free to bring your own! View Paddling Trail Maps. Gator Country is an alligator-themed park where you can get up close and personal with the toothy reptiles. Throughout the park, you will see hundreds of alligators of various species, four types of crocodiles and other reptiles like caimans, snapping turtles and pythons. 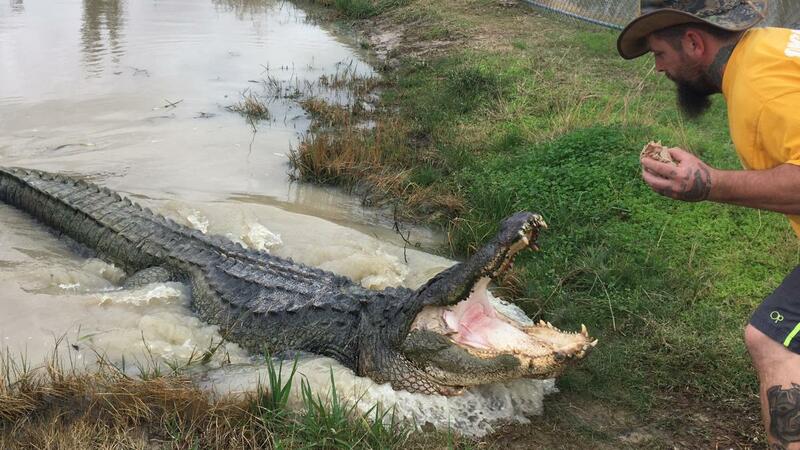 While there, meet “Big Al,” an alligator of an intimidating 14-feet stature weighing up to 1,000 pounds. Visitors can also hop in line to hold baby alligators and pose for photo opportunities and swing by the gift shop for souvenirs. Tyrell Park Stables is one of the area’s best equestrian centers, and it has a new trail system and equestrian facility. Tyrell Park’s stables date back to the World War II era, and the owners work hard to maintain and restore some of the original quality of the stables. Tyrell Park Stables offers riders the opportunity to explore Cattail Marsh, a 900-acre wetland with nine miles of trail for horseback riding. Along the bayou, riders will catch glimpses of some of the 350 birds that are known to dwell there such as egrets, ibises, doves, pelicans, spoonbills and more. 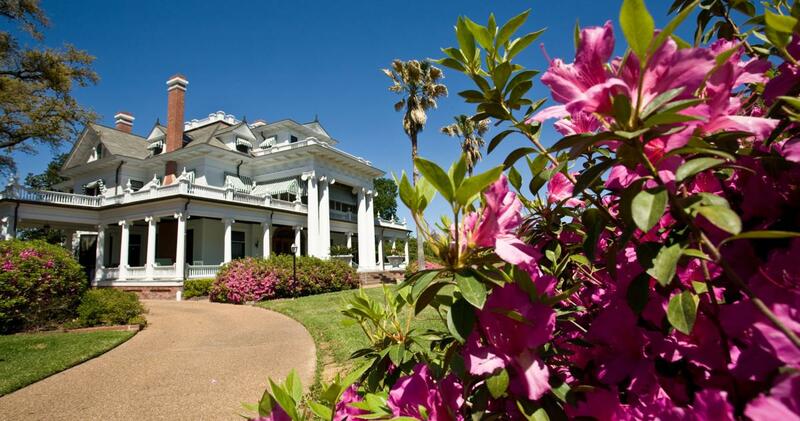 Beaumont’s McFaddin-Ward House is a popular destination for visitors year-round. The Beaux-Arts house was built some time between 1905 and 1906 and stretches for 12,800 square feet. It’s a gorgeous, ornate home filled with era-accurate golden chandeliers, velvet curtains and fine china, giving you an idea of what life was like for the wealthy family who occupied the home for 75 years. Most people are unaware the McFaddin-Ward House offers Secret Tours, where up to six guests are given a private tour to rooms not usually open to the public. Scheduled tours are announced by email at least one month in advance, and you need to reserve a spot quickly. Tours end with a light brunch on the home’s spacious patio. You can monitor the upcoming dates for the secret tour by sending a note to be put on the email list. Go on a culinary adventure at Monica’s Restaurant on Calder Avenue. 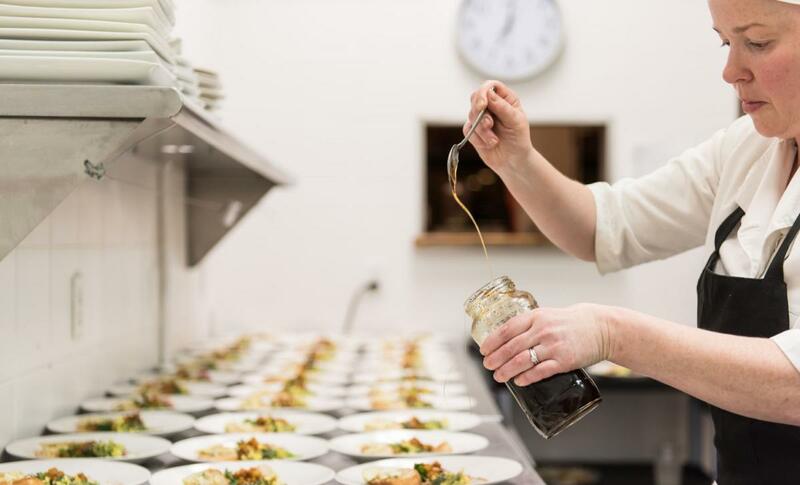 Owner and chef Monica Cobb hosts a special farm-to-table dinner every first Friday of the month. While the restaurant is open five days a week during lunch hours, these festive Friday night dinner nights are something you don’t want to miss. Cobb visits various local farms to purchase the freshest produce and ingredients before heading back to her restaurant on this one day each month to create a custom menu filled with only what’s in season. With limited seating, diners will await mysteriously to see dishes prepared for them from appetizers, to entrees, to desserts. It’s a gorgeous, fun event—and it’s a hot ticket in town. Reserving your space by emailing Chef Cobb directly. Browse through trails & experiences for trip ideas & suggested itineraries that include our top picks for what to see while you're in town.